Little has been written about the means of transporting Ore and Rock to surface. The introduction of wooden rails in the 16th century allowed the use of wheeled vehicles and began a process which led to great increases in efficiency by means of the horse - drawn and later locomotive - drawn wagon. 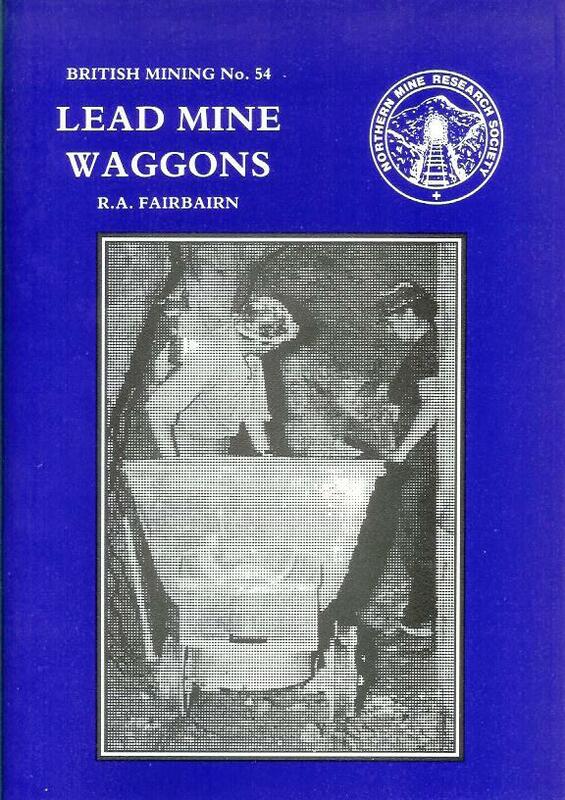 The author traces the development of wagons in mining for lead and related minerals over the centuries.